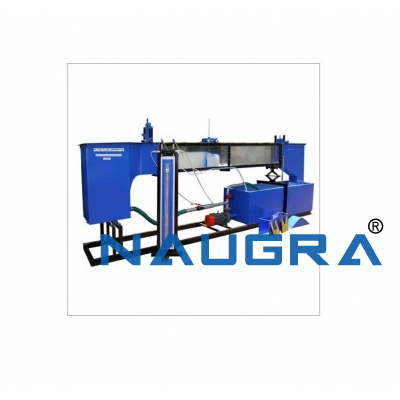 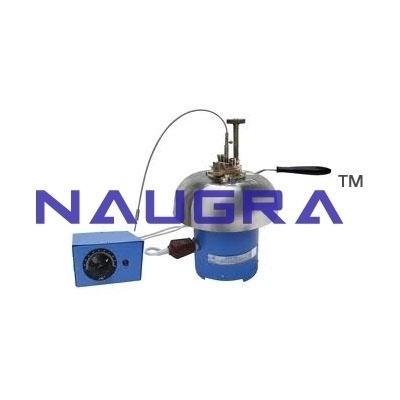 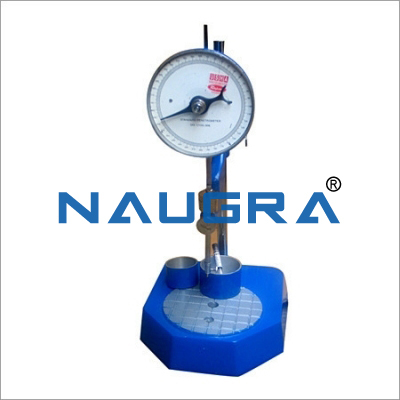 This is used for determining drop point of greases as per IP 31,132 & ASTM-D-566. 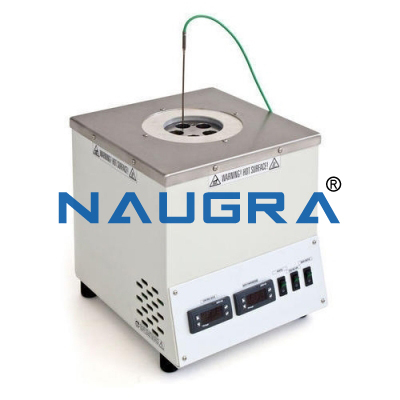 It is an indication of the critical temperature of the solid or semi solid to the liquid state. 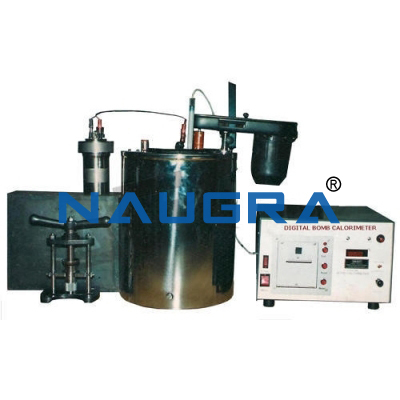 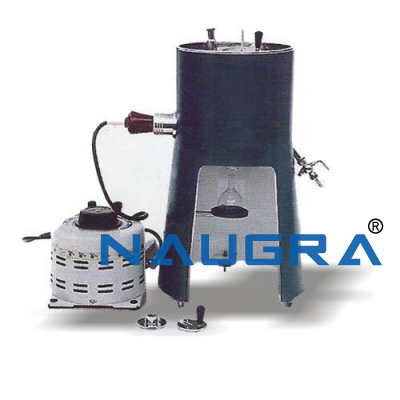 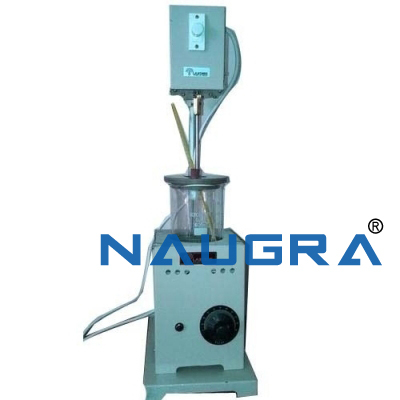 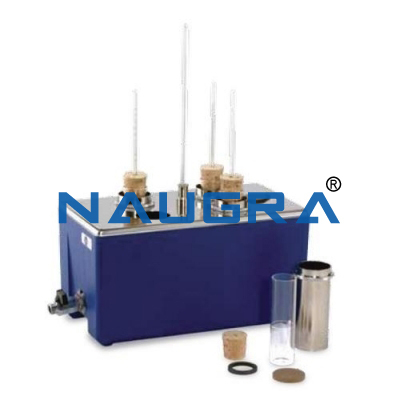 The apparatus consists of brass sleeve and case with metal cup and a glass boiling tube with cork fitted to a bath (Beaker) is provided a stirrer is also provided in the bath. 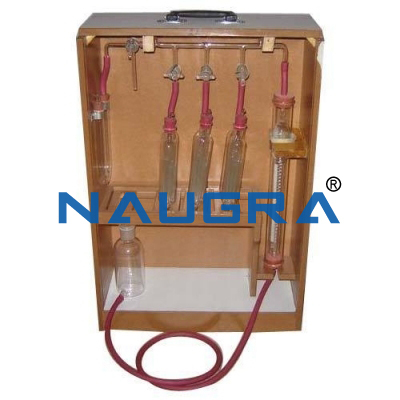 Other Related Teaching Lab Products, Scientific Instruments and Educational Equipments like DROP-POINT APPARATUS. . .